I have been thinking a lot lately about whether it would be possible, today, to create a truly *timeless* kitchen and bathroom. That is: Focusing on the past 70 years, when our *modern* American way of life began after World War II: Make a list of all the pieces in a kitchen and then a bathroom that could put together so that, when you saw the finished room, you could not peg it, or any of the pieces in it, to a decade or window *when everybody did that. * Alas, I could not get very far in my little interior design parlor game. I wracked my brain and could think of only two products, so far, that met my rigorous criteria for remaining in pretty much continual use in residential homes… but without getting so *hot* that they ultimately crashed and burned into a sad pile of once-trendy *hideous* *dated* ashes. My fascination with the timeless comes, I think, as the flip side of my conniption fit whenever someone spits out the word *dated* to describe a home feature that is perfectly functional but no longer popular. Oh, how I hate that word. While dictionaries may recognize “dated” as meaning “unfashionable”, my issue with the word is that probably 99% of what’s in your home is *dated*. That is, show me a kitchen or a bathroom installed during any decade in the 20th or early 21st century, and I can give you a *date* for it. Continuing on: Tear out a *hideous* [sic / also hate] *dated* kitchen, and replace it with what’s fabulous today — and you will have a kitchen *dated* 2012… Which some homeowner about 20 or 25 years from now will think is *hideous* and spit on and call *dated* and rip out and replace with a fabulous 2022 kitchen… and the beat goes on. I thought and thought and you know what I think: It’s virtually impossible to put together an entire kitchen or bathroom that cannot be *dated* — and therefore, won’t become “unfashionable”. So, that leads back to the design ethic of this blog, which is kinda sorta: If you’re gonna have a *dated* kitchen, which is inevitable (I *think*), you might as well have it *dated* to the *date* of the house, which is usually extremely very difficult to hide, especially if there are other similarly *dated* houses all around it. So what products are modern-era timeless, in my book? The first two I identified were Elkay drainboard sinks and 4″ ceramic bathroom tiles. At certain points in time, both the Elkay sinks and 4″ ceramic bathroom tiles have been very fashionable… but I don’t think they were ever particularly un-fashionable — and never *hideous* (unless you are very rude). The first product I’ll declare as timeless — and this one, even pre-WWII: Elkay stainless steel sink tops — which I believe have been in pretty continuous use since the 1920s… and 4″ ceramic bath tiles, also in continuous popular use since at least then. 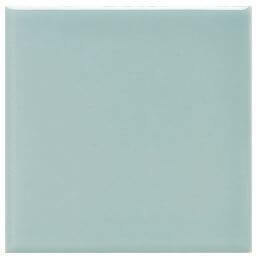 Tile colors with relatively timeless appeal: “Spa” (Daltile) very light blue aka heron blue or robin’s egg blue… rose beige… bone… almond… light grey. White or self- trim. 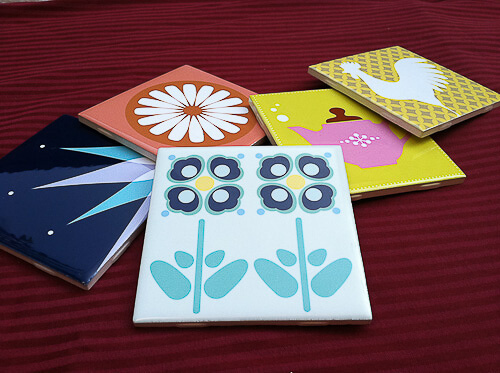 Decorative liner tile is less timeless; a solid liner tile, timeless. that you believe would pass my tough threshold for timelessness? 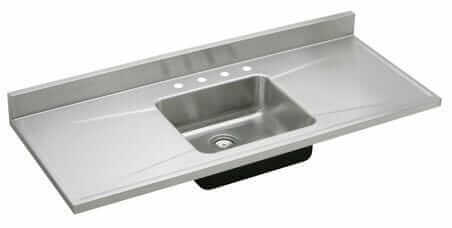 I renovated my entire house (a 1958 construction), tearing down almost every part of the old structure – in fact we did tear down every part – but kept our 96″ lustertone Elkay sink counter top. I refuse to send this timeless and functional piece to the recycle center. It continues to serve me well in my new 20 x 25 foot kitchen. In fact, I am searching for a matching lustertone counter top, without any sinks or other features, to install on the back side of my my 96″ unit. The idea is to create a lustertone island with a center back splash. What I currently have is a half Lustertone/half temporary piece of maple plywood island that is function but ugly. If anyone has a lead on old lustertone counter tops, I’d appreciate the info. 1) Pretty much any style that predates the 1920s is in the “classic” category. 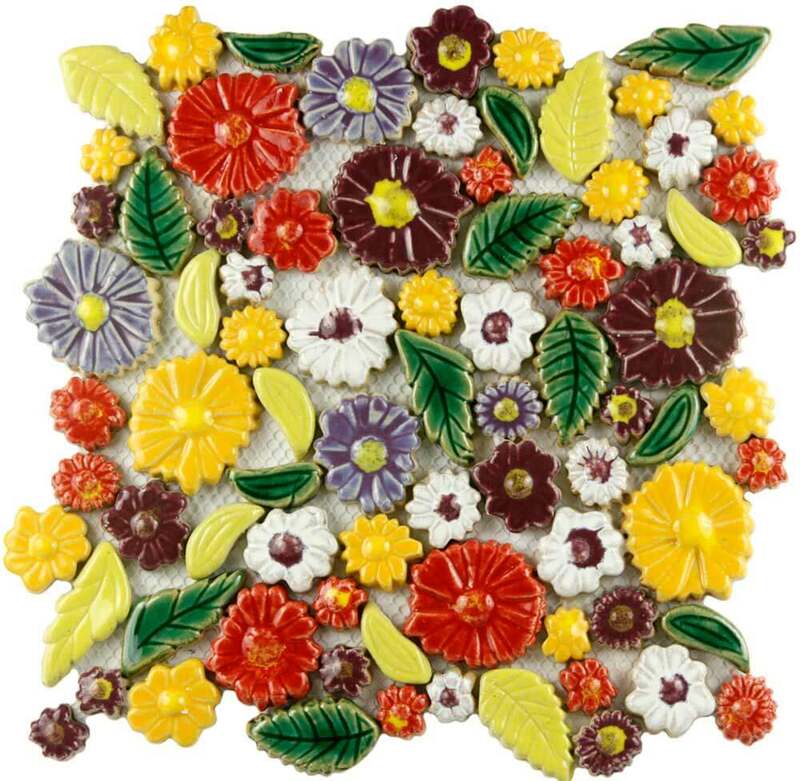 Though it might not look current, it will not be considered “tacky” – that is the domain of the more recent past (they say familiarity breeds contempt). 2) It’s true that nothing can look “current” forever. The items that stay relevant longest are those that were in the vanguard of their time and/or display exceptional quality and originality in their design. 3) Continuing on the theme of #2, the transition from “trendy” to “tacky” often happens because something is repeated so much that it becomes banal. Exotic things like unusual foreign products or super-premium items are less likely to suffer this fate and are more likely to display the design characteristics mentioned in #2. Examples include the Gaggenau Vario series of cooktops introduced in 1972, classic 1970s Miele appliances, vintage AGA or La Cornue stoves, Wolf/Viking/Vulcan restaurant ranges or Traulsen glass-front refrigerators dating back 30+ years, the classic built-in Sub-Zero, etc. 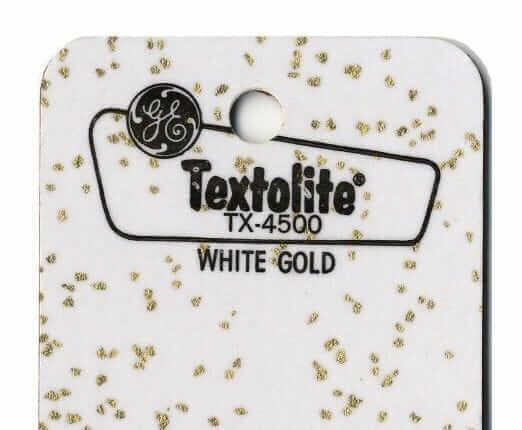 4) Every few years, a ballyhooed new synthetic product is introduced. I’d venture that today’s quartz countertops and laminate/”engineered hardwood” flooring fall into that category. (Remember when Corian countertops were the pricey “it” thing in the 80s?) In addition, imitations of any sort tend to date faster, whether fake stone, fake wood, designs that ape a pricier original, etc. Materials from nature and high-quality original items are more likely to stay relevant over the long term. I am a big believer in honesty: letting things be what they are. If I could only afford a laminate countertop, I’d choose an attractive solid color over a faux stone. If I couldn’t afford solid wood cabinets, I’d opt for a solid color over the shelf-paper-on-particle-board look. Kitchens and bathrooms tend to date the fastest, but I could show you some choice examples of designs from 30-40 years ago that still look stylish or relevant today. The above four points, I believe, are the features they share. Hi Alex, I appreciate your input, very interesting and I will research some of those products. Got any more recommendations for 40s and post-WWII kitchens? That’s the period I focus on — because it was “modern era” — the era that we are still in today! 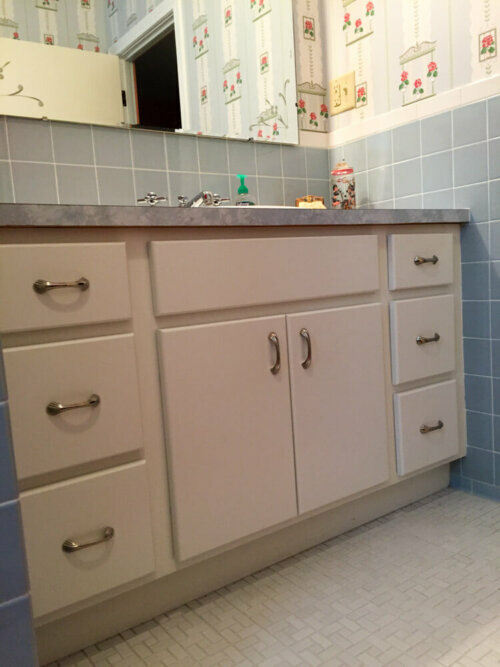 I think the end of the sanitary bathroom or kitchen era in the early 50s resulted in some very classic rooms with unglazed porcelain mosaic tile floors, white, speckled or light grey or beige tile, white fixtures, black liner or bullnose tile, wood or metal cabinets, farmer sinks, and chrome faucets and fittings. I saw a lot of these in the old apartment buildings I toured built between 1925-1955 in Charleston, WV, and I have seen similar in other cities, even into the early 60s, but with Hudee rings and laminate and vinyl. Perhaps they were more color shy in apartments than in houses, and as mentioned earlier, was the cheaper option. 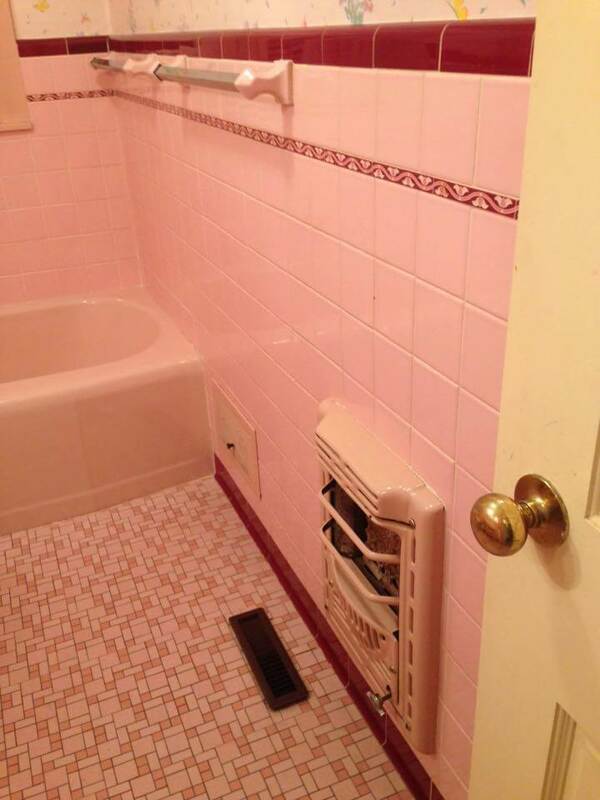 Color was often reserved for wall tile tile in the hallways.